Email archives contain the complete history of your organization. But this history and data must be searchable to be usable. Employees and compliance officers must be able to find the information they’re looking for quickly and easily. Search tools must be able to find documents, transactions, information, and communication histories based on date and time windows, sender and receivers, and subject. Giving users the power to search email archives improves overall productivity without needlessly burdening the help desk with calls for support. Email Archiving from DuoCircle gives your employees, administrators and compliance officers exactly what they need: a fast, secure search and retrieve capability both within the user’s own inbox and throughout the entire organizational email archive. Information is always at the user’s fingertips instantly, on any desktop or mobile device, anywhere, at any time. 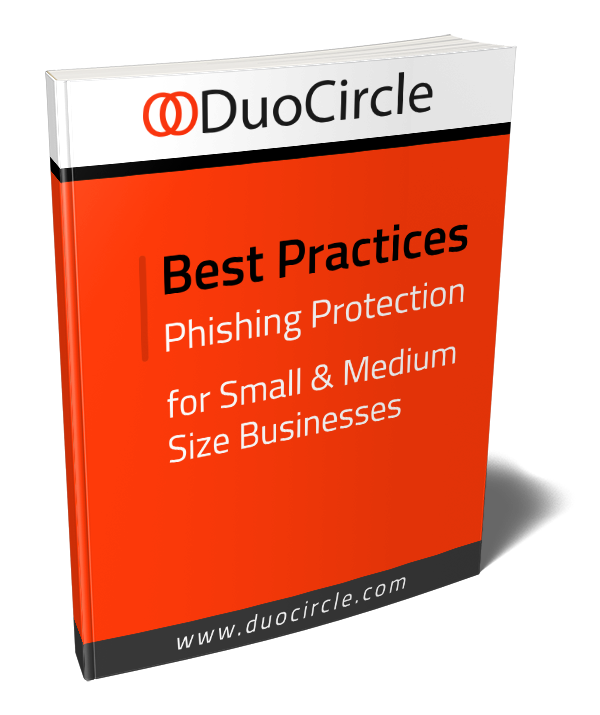 DuoCircle’s Email Archiving provides a centralized point of storage for an organization’s email archives in the cloud. Cloud email archiving solutions are secure and highly scalable, of course, but the advantage to a single unified archive repository is that users can search email archives across the entire organization. Email and attachments can be retrieved just as quickly as if they were located in on-site storage. Search administrators can very quickly and easily search across the enterprise to fulfil e-discovery, litigation, and compliance requests. The time saved in searching for regulatory requests will be better spent supporting the IT needs of the organization as a whole. Fast and accurate search and retrieval of email across the entire organization. Retention policies that are flexible and granular. Encrypted emails stored in data centers in widely-dispersed geographical locations. Multiple copies are stored across all these locations for redundancy. Pricing based on the number of users, not the number of emails, enabling tighter control of the overall cost of ownership. Email search is powerful and simple with DuoCircle. Learn more about Email Search here.